One thing I look forward to the most about spring is fresh strawberries at our local farmers market. They have such a short season where we live that we have to maximize their use while we have them and I thought what better way then to make strawberry infused moonshine to be enjoyed all year. 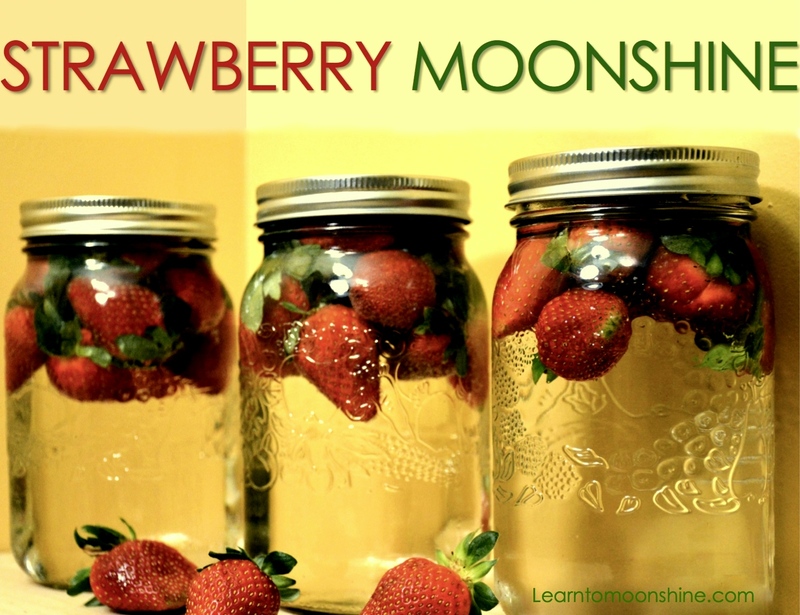 This recipe is really easy and when finished will give you 2 liters of strawberry infused moonshine. Prep time is 5 min and total time to complete is 20 min. Step 1 – Clean berries and remove stems. Cut into thin slices to maximize flavor infusion. 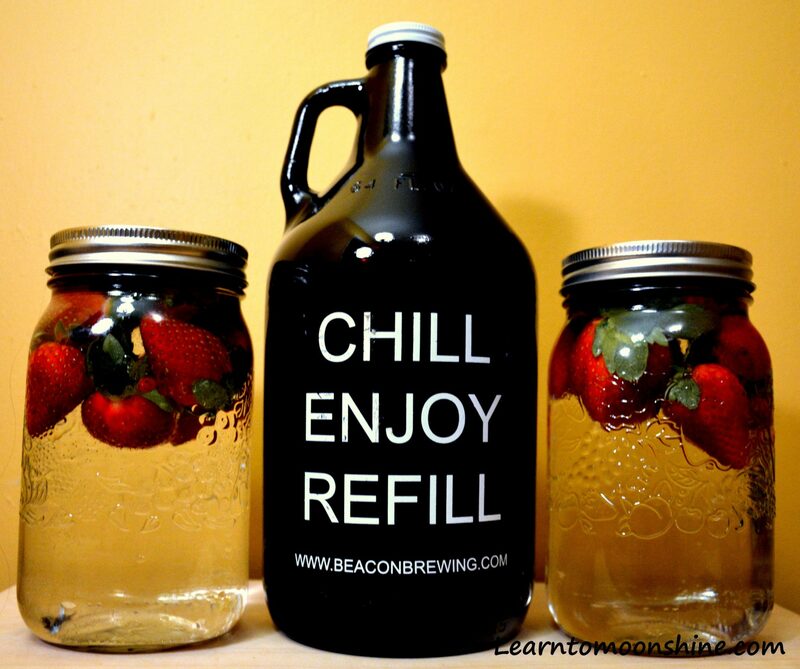 Step 2 – Place Strawberries into mason jars with equal amount in each jar. Step 3 – Top off with Moonshine, Vodka or Everclear which ever you may have handy. Step 4 – Let stand in a cool dark place for 4 weeks. Shake the jars every two days to help with the infusion process. After 4 weeks remove strawberries by straining through cheese cloth. With fruit extracted re-bottle the strawberry moonshine. At this point your done making the strawberry infused moonshine I’m not a fan of sweet things so I usually stop at this point. However if you’re after a strawberry liqueur this can be accomplished by following step 5 and 6 below. Step 5 – Add 1 cup of sugar, 1 cup of water and 1 tsp of lemon juice to a small pot. Bring to a boil and stir for one minute. Remove from heat and allow simple syrup to cool. Step 6 – Add simple syrup to the Strawberry Infused Moonshine until desired sweetness is achieved. Glycerine can also be added to help thicken and smooth out your strawberry moonshine liqueur. Strawberry infused Moonshine taste great on its own but if your feeling adventurous consider adding, vanilla bean, lime, orange or lemon zest to your base. If you’ve had success with a strawberry infusion why not share your success or failures with us. Just leave a comment below, we always love to hear from our readers. 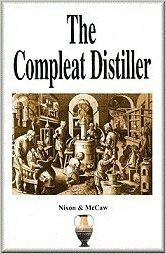 Here’s a video I found that does a great job of showing how to make fruit infused vodka. Sometimes watching a video is easier then reading instructions. 4 Responses to "Easy Strawberry Infused Moonshine Recipe"
I made a fruit salad moonshine and my friends loved it. It’s really easy. Mango, Pineapple, and peaches. Combine all 3 fruits in 1/2 gallon mason jar. I recommend the larger jar because you can use more fruit and the flavors are stronger. Plus you get more of the finished product. Squeeze the juice out of a mango, pineapple and peach and add to the jar. Seal the jar and let it set in the back of the fridge. Take it out about once a week and shake the jar. After about 6 weeks remove the fruit and strain through cheesecloth. Pour the juice into jar and add a couple pieces of fresh pineapple, peach and mango and top it off with more shine. I use infused shine left over from last year. I used peach but any will work. One reason to add the fruit is to be able to tell what you have in each jar just in case you make several different jars. Let your fruit salad sit for an additional 2 weeks or so and then enjoy. I used 1 Litre jars but feel free to use any size you want. Smaller can be better if your not a big drinker.